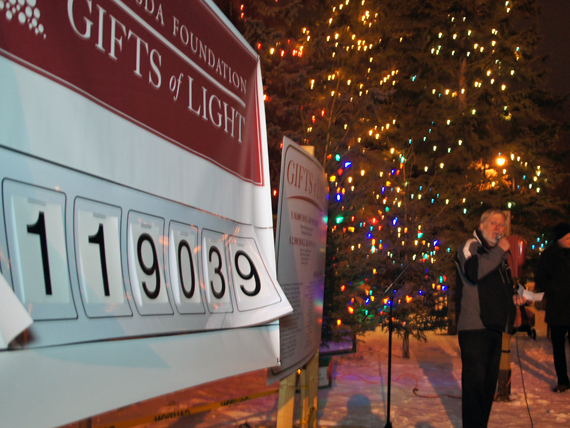 The Bethesda Foundation asked us to help increase the visibility and community involvement for their annual Gifts of Light fundraising campaign. 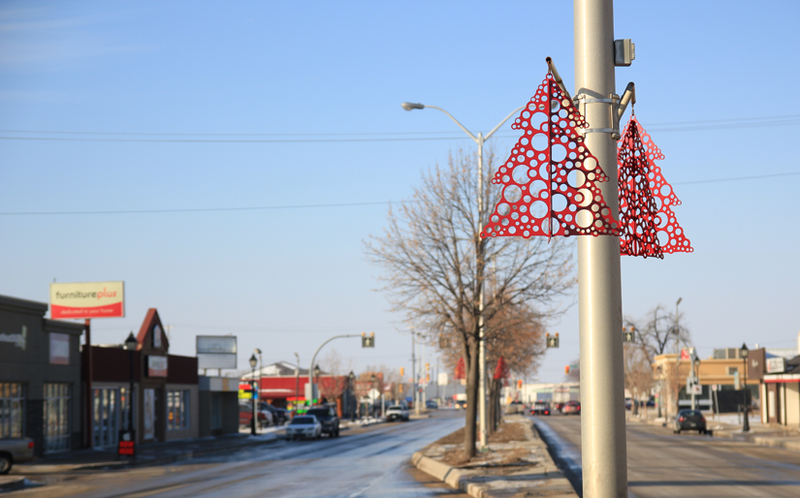 I designed a distinct and elegant logo that would also translate well into a steel object to hang on Steinbach’s Main Street in honour of loved ones every winter. As part of the radiothon, I also designed posters and signage for the live event, which helped make the 2012 campaign the most successful to date. 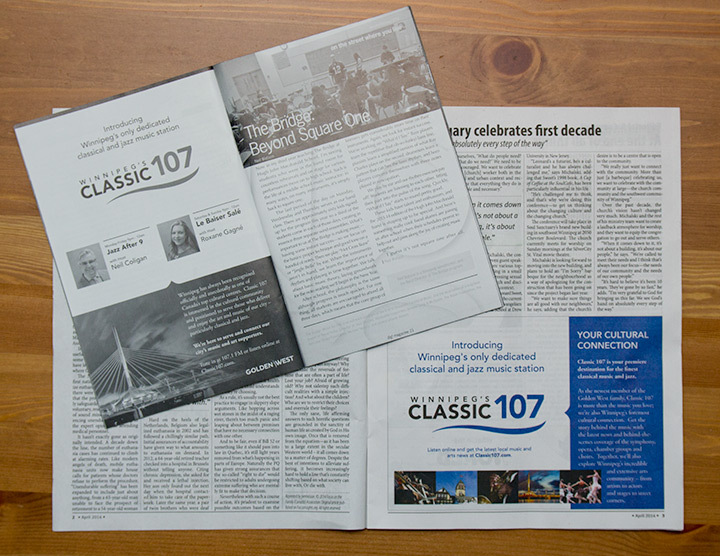 For the launch of Golden West’s new Classic 107FM in Winnipeg, I designed the logo as well as print and display ads. 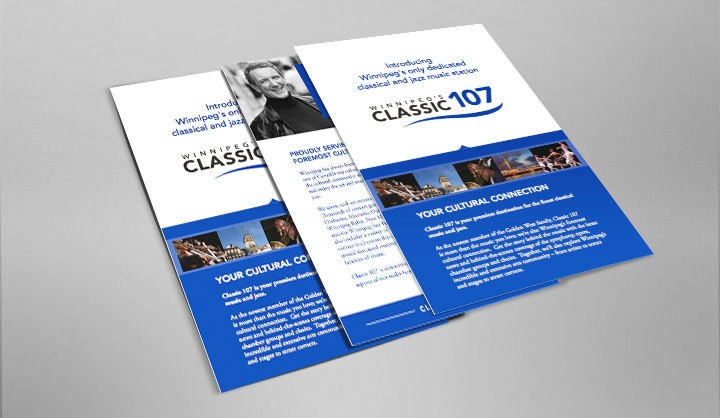 Our design team continued to build on this concept in subsequent campaigns and brand collateral. 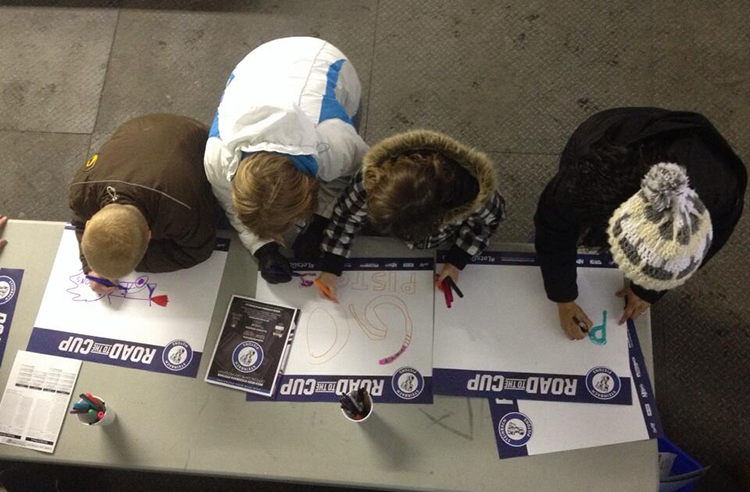 When the Steinbach Pistons of the MJHL began their first playoff run as a franchise in 2013, I created the playoff slogan logo and branding, including fan signs and local news website styling. After winning the 2013 championship, they built on the same theme for the 2014 playoffs. 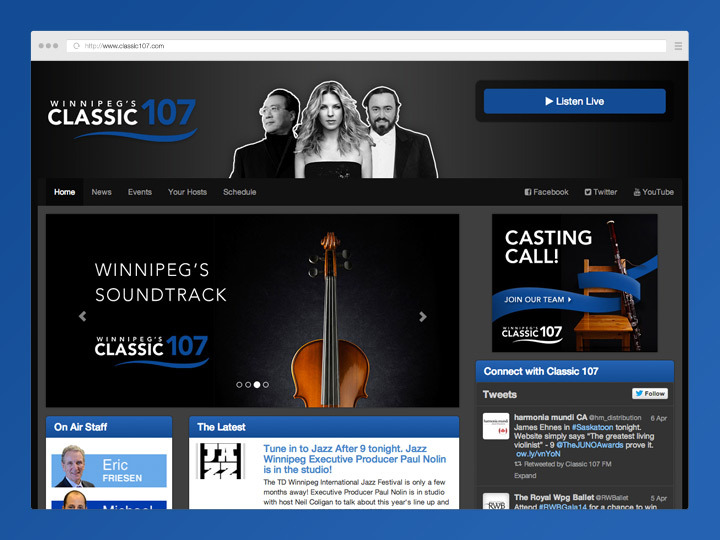 Serving businesses across western Canada as part of Golden West’s online graphics team, I’ve developed online ad campaigns for hundreds of businesses advertising on Golden West’s network of community websites. 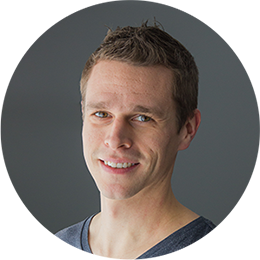 Distilling an organization’s vision and personality into its the essential lines, I have been able to help many businesses develop a logo that suits their specific needs and provides a foundation for their recognizable brand.